The City of Beacon has been named as a finalist for Google’s City Visions of the Future award program, and is now on the short list with two dozen other locales in the towns/small cities category. 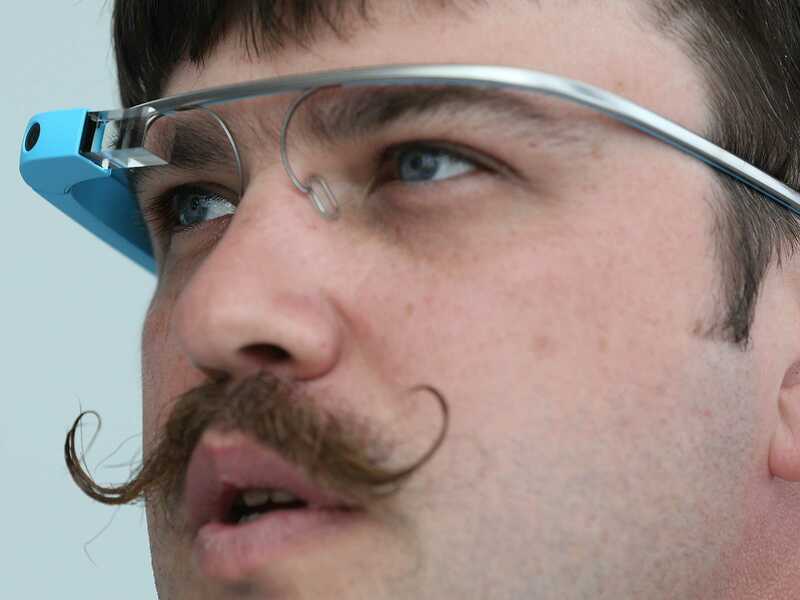 The four municipalities ultimately selected will receive the newest beta version of the reworked Google Glasses for each of its citizens at no cost. As a finalist city, Beacon City Hall staff and the city council members will each receive a pair of the futuristic glasses. “We are super excited to roll out this program at virtually no cost to the cities chosen,” said Google spokesperson Patty Anzwurs. The initial Google Glass Explorer program may have ended recently, but the company is now rolling out the second phase of its ambitious wearable technology project. The City Visions program allows an entire community to be fully immersed in the benefits of the technology, and Google believes this will help the company’s vision to spread rapidly. Reaction from city council members was generally upbeat. Council member at large Lee Kyriacou thinks it will be a positive overall. “I look forward to being able to multitask during council meetings, but will the glasses be covered under our health insurance policy if they need repair?” In the spirit of his commitment to shared city services, Kyriacou also offered to split time with the mayor on one pair of glasses. “I think we both have the same size heads.” Assistant to the mayor Elizabeth Evans said Mayor Casale was busy working on his upcoming campaign, “Two and Through,” and would not be available for comment. Peggy Ross of ward 1, that rare combination of cynic and optimist, ordered hers with tortoise shell frames and slightly rose-tinted lenses. “Faux tortoise, obviously,” said Ross, well known for her love of reptiles of the order Chelonii. Future Looking Bright and Snappy! Council member George Mansfield was looking even further into the future, and mentioned the whispers in some of the deeper tech sites of yet another of Google’s benevolent, far-reaching, world-changing products, the elusive Googlepants. “If this is more than just vaporwear,” said a cautious but hopeful Mansfield, “Googlepants will do for pedestrians what the Google Car is poised to do for drivers.” Software geeks and engineers, some with purported inside info, say the pants use radar-like sensors combined with tiny electric pulses to guide the user’s legs and avoid obstacles and dangers, such as smart phone users, texting drivers, and Google Glass wearers. “We talk about a walkable city,” said Mansfield. “But we all know how dangerous pedestrians can be, especially when they get in the way of cars and trucks. The Pants and Glasses combo will make our streets as safe as possible.” Just a heads-up: Rumor has it the Googlepants will only recognize Google Cars, so meanwhile, be careful in those crosswalks! You got me last year, not this time. Ha Ha.